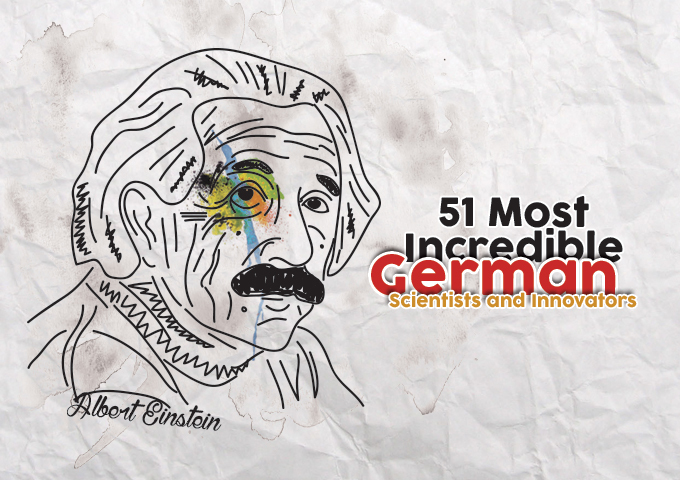 Science is the emblematic feature of the country of Germany. Countless German scientists, scholars, academics pursued their dream for discovering the hidden truths about the world and space, making the most important discoveries for the world and human history. Enjoying the benefits of modern life, a great appreciativeness must be given to the hard dedication of German brain. 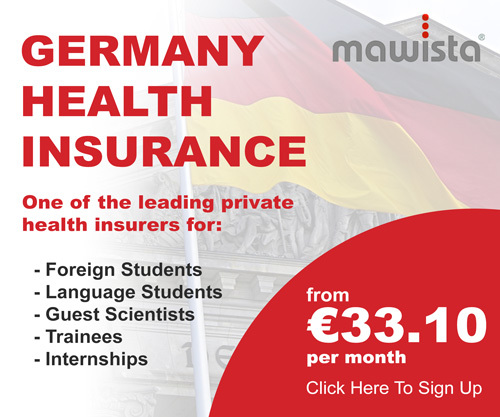 As you will discover through the following facts, Germany holds the merits for generating important theories, explanations and inventions that led to the development of technologies, treatments, structures and models that made human life easier and cheerier. 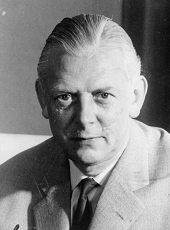 Adolf Butenandt holds the merits for increasing the knowledge on gender hormones. He explored and recognized androsterone – male gender hormone and progesterone hormone – which supports females’ reproduction. Indications of his exploration shown that gender hormones are greatly related with steroids. His research helped the manufacture of birth control tablets. He was awarded the Nobel Prize in Chemistry in 1939. He initially rejected the award in accordance with government policy, but accepted it in 1949. 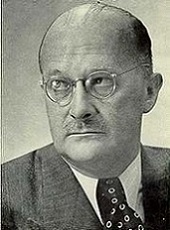 Adolf Windaus became an emblematic figure in the field of chemistry through his research for examining the relation between sterols and their vitamins, with a special focus on vitamin D3. He discovered the 7-dehydrocholesterol, explaining that is a chemical precursor of vitamin D3 showing that it is a steroid, which transforms into the vitamin D3 once one of its chemical bonds gets broken, as a reaction of with the sunlight. 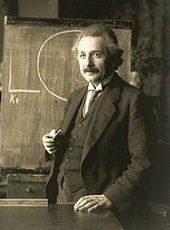 Albert Einstein is portrayed as the father to special relativity and general relativity theories, mass-energy similarity and photoelectric effect in physics, formulating the most influential conceptions of all ages. Through the famous equation E = mc² the definite relation between light speed (c2) and mass (m) which move the matter explained, helping the reshape science and technology. In 1921 he received the Nobel Prize in Physics for his “services to theoretical physics”, in particular his discovery of the law of the photoelectric effect, a pivotal step in the evolution of quantum theory. 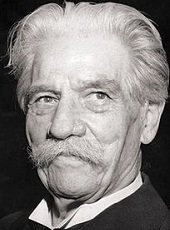 Albert Schweitzer distinguished himself through his great dedication on building “the Brotherhood of nations” and for promoting vegetarianism as an ideal form of nutrition for the human, by devoting himself to only eating veggie. 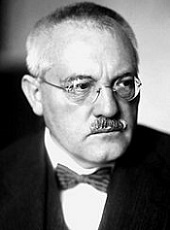 Carl Bosch was a German chemist and engineer and Nobel laureate in chemistry. Car Bosch is a well-known individual due to this work on growing the process of Haber ammonia process by synthesizing the ammonia, hydrogen and nitrogen. He is also recognized for formulating methods of chemical high-pressure. He received the Siemens-Ring in 1924 for his contributions to applied research and his support of basic research. In 1931 he was awarded the Nobel Prize in Chemistry together with Friedrich Bergius for the introduction of high pressure chemistry. Today the Haber–Bosch process produces 100 million tons of nitrogen fertilizer every year.